Are you dreaming of making a positive impact on the world? Women in Tech conference on Wednesday 20th September to see how creativity and technology can come together to create powerful, clever and amazing ideas. We will share a host of inspiring examples/ case studies of what can happen when you bring a community of creatives, technologists, marketeers, entrepreneurs and dreamers together. 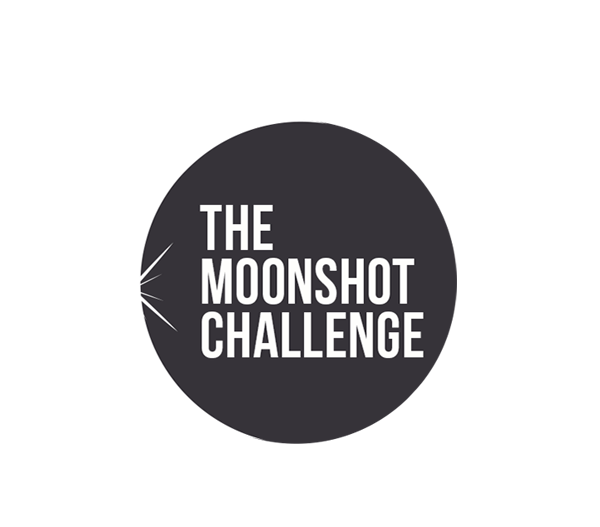 Then, we will be handing you a golden opportunity with ‘The Moonshot Challenge’. The Challenge kicks off with an inspiring briefing session, so that you can then apply your best box-free thinking and submit an idea that makes a positive impact on the world. 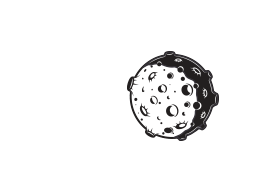 Because WiT and BBH will work with the owner of the winning idea/s over a three-month period to fine tune, develop the strategy and find the partners and funding to make it a reality. Dillah currently leads the Creative Technology team at BBH Asia Pacific Singapore. As a creative and production hybrid, her passion is in making things work creatively and purposefully. Dillah understands the business of advertising, marketing, branding and technology. With experiences in the Tech Startup scene, she aims to always take a creative, strategic approach and people-centric view on how to connect people and brands. Dillah is a master in the different kinds of mediating technologies and social media platforms that can best be used to make engaging experiences and connection. Faraaz currently heads up ZAG, the strategic brand consultancy offering at BBH Asia Pacific Singapore. Originally a management consultant and tech entrepreneur, Marghoob joined the communications world by co-founding MEME, a digital agency and winning clients such as Playstation, Lenovo and BSkyB along the way. His aims are simple: nurture top-tier relationships with brands and help them create strategically and creatively ambitious work. His pet peeve is the failure of imagination, whether that's in life or in work. If you are still reading this but missed the Dialogue session, not to worry, you can find the brief and everything about the contest right here. Read on.